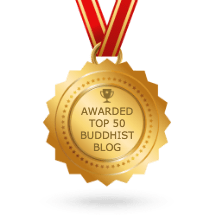 I recently received the email below from Gabriel Constans, author of Buddha’s Wife: A Novel. His most recent work was published in August and it looks to be a welcome, uplifting addition to the growing body of Buddhist fiction short story literature. 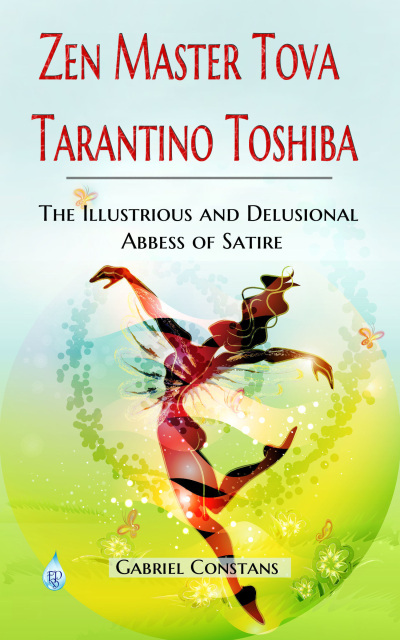 I hope you will let your readers and friends know about this satirical short-story collection Zen Master Tova Tarantino Toshiba: The Illustrious and Delusional Abbess of Satire. Praise (and remorse) for the stories, from some famous, infamous, real and surreal, individuals follows (below the cover). Thank you for your infinite time and unwavering attention. Look forward to hearing from your most wondrous being.